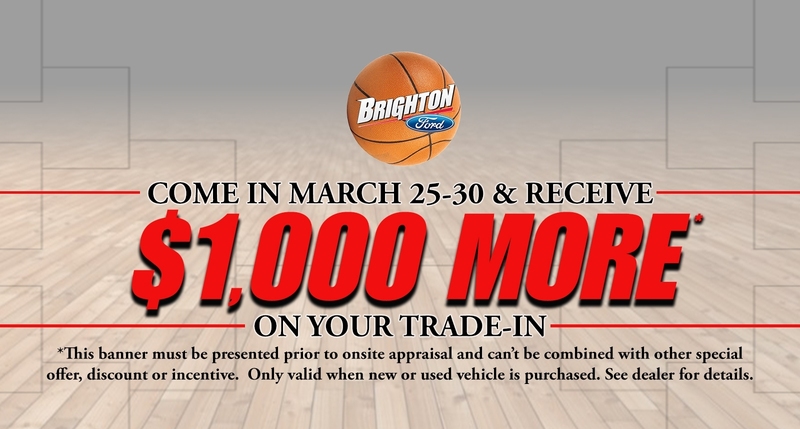 Our March Madness Sale at Brighton Ford has brought us a variety of trade-ins. 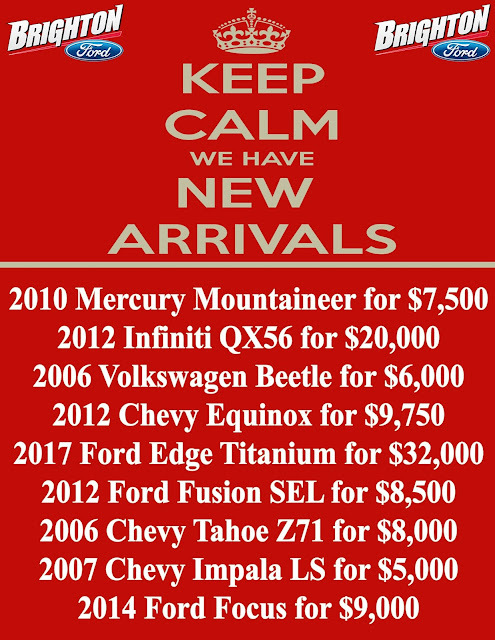 Customers are getting into new or used cars and trading in their old vehicles, which is great for our other customers. 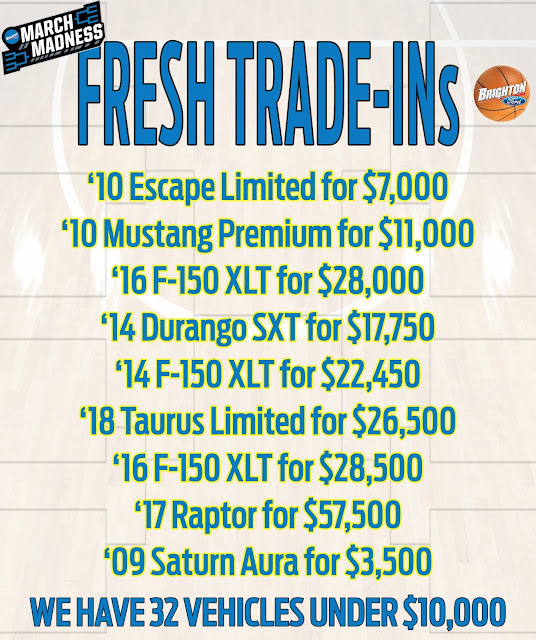 We have quite the selection of fresh trade-ins on our used car lot and we’ve marked them down for our March Madness Sale! 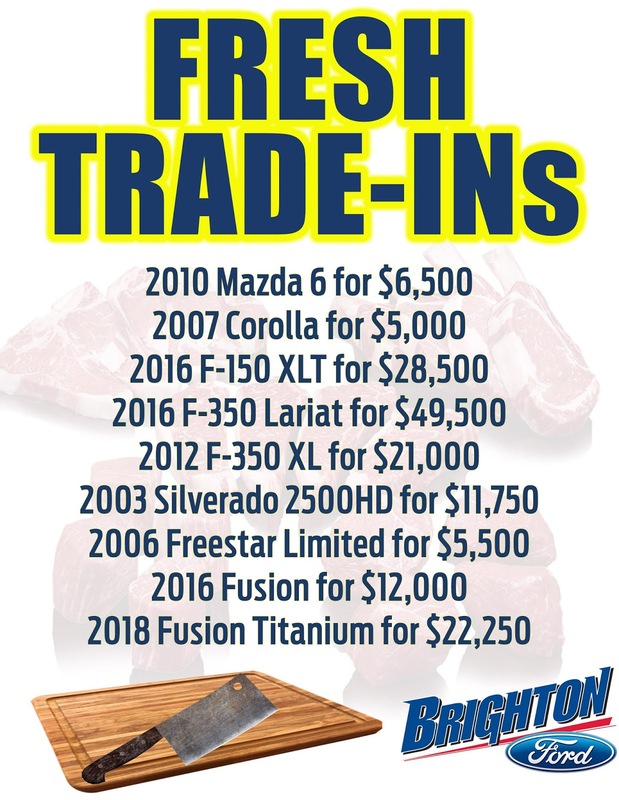 Here at Brighton Ford we know that your truck is your workhorse, which it is why it is Built Ford Tough! Brighton Ford, your Michigan Ford dealership, has America’s Best Selling Truck in stock with plenty of different options. Whether you need an Ford F-150 XL crew cab or the fully loaded F-150 Limited super crew, we have the truck you need to make your job easy! 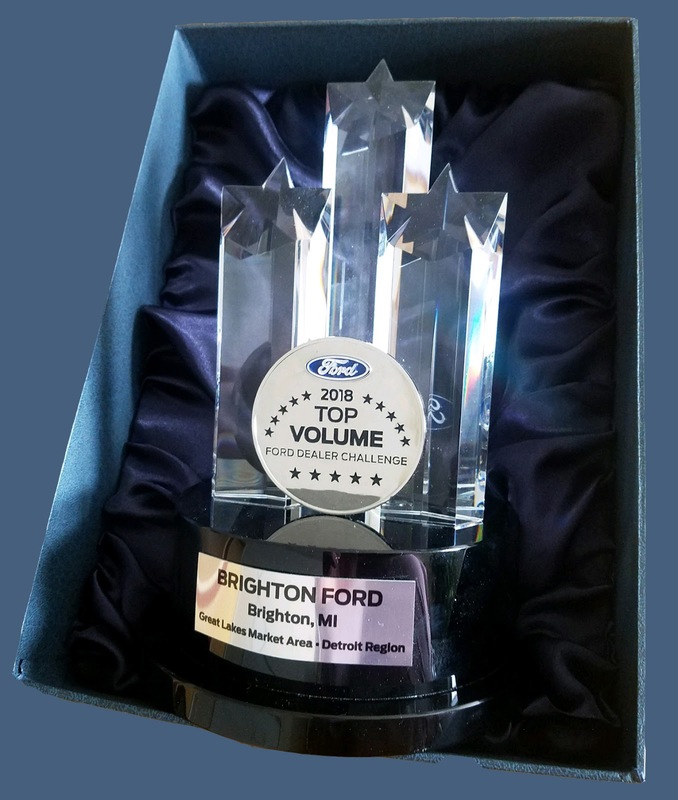 Brighton Ford won the award of Top 100 Volume Ford Dealer out of 3,200 dealers for 2018! A couple factors that contributed to winning the award was outstanding customer service and serving our community for over 30 years. 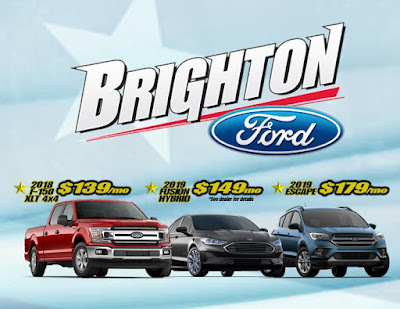 Brighton Ford also has the largest selection of new Ford vehicles and used trucks, SUVs and cars in Livingston County, an awesome auto repair department and an award winning, state-of-the-art Body Shop. Come experience the Brighton Ford difference for yourself, whether you are shopping for a new Ford truck, car or SUV or simply need an oil change on your vehicle, Brighton Ford delivers top of the line service at our conveniently located campus at I-96 and Grand River in Brighton, Michigan. 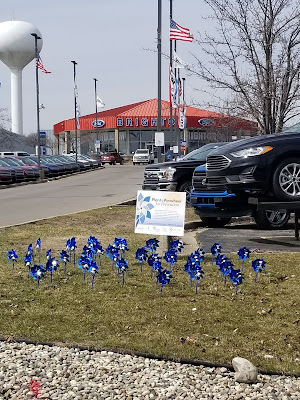 Brighton Ford serves Brighton, Howell, Fenton, Fowlerville, South Lyon, Whitmore Lake, Hamburg, Hartland, Highland, New Hudson, Lyon Township, Pinckney, Commerce, Walled Lake, Novi, Ann Arbor and everywhere and anywhere in between with our free delivery program. 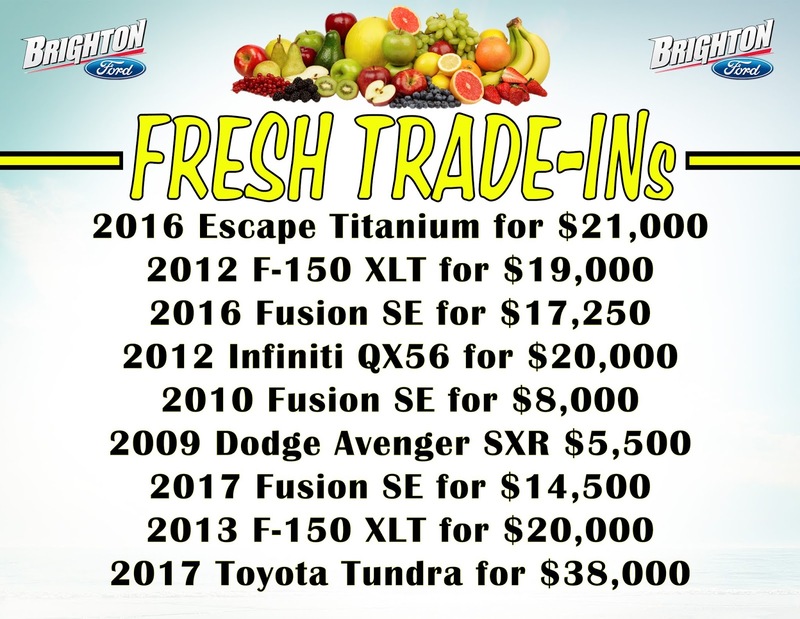 Check out Brighton Ford's selection of new SUVs and used trucks today. We had a great time at this year’s Tour de Livingston Celebration Party! 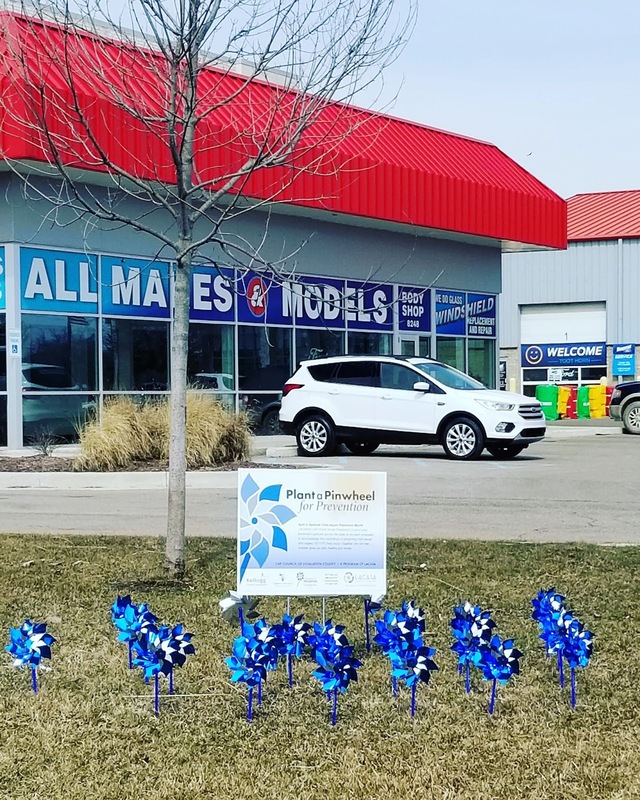 Brighton Ford is proud to support this great event that gives back so much to our community. The Tour de Livingston ride provides an opportunity for our riders to enjoy outstanding fall colors during the peak color season in southeast Michigan. This fully supported ride includes hospitality tents, a full breakfast (sponsored by Brighton Ford), snacks along the route, and a hearty meal prepared by the chef at Mt. Brighton. The Tour de Livingston is organized and run by the Howell Rotary Club. The Howell Rotary Club was established in 1924. 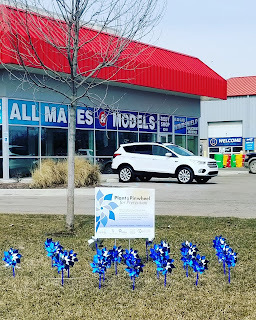 We are a member of an automotive family which started business in 1956 and have been here in the Brighton community for over 30 years. We have grown to be a top 100 dealership in the entire country! 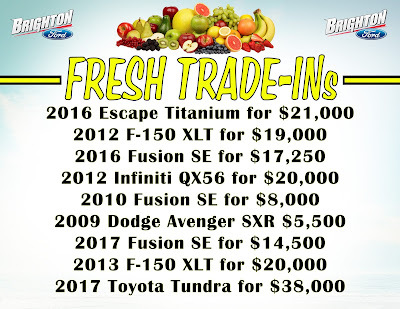 Brighton Ford is the largest dealership of any make in Livingston County for new sales, used sales, service, parts and body shop. We have been successful by focusing on the customer, the customer always comes first at our dealership. 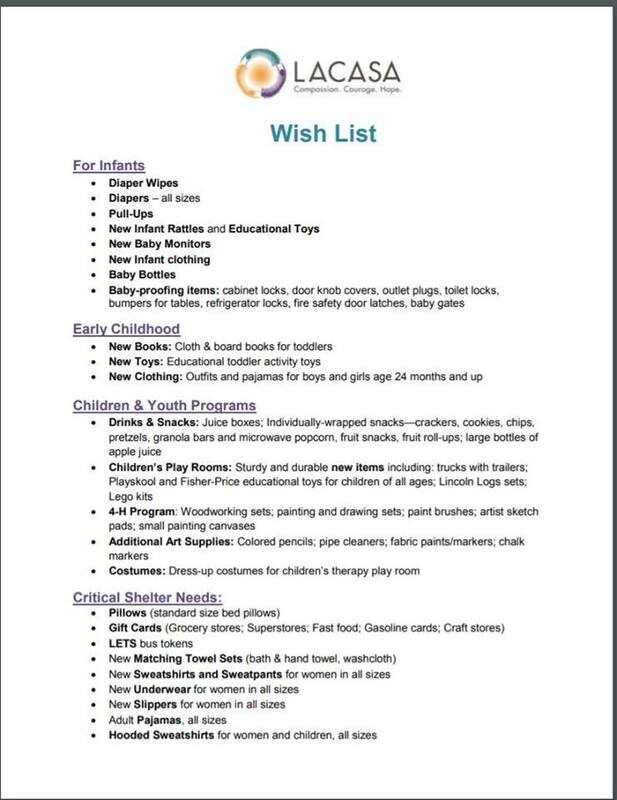 Come see why we are #1! 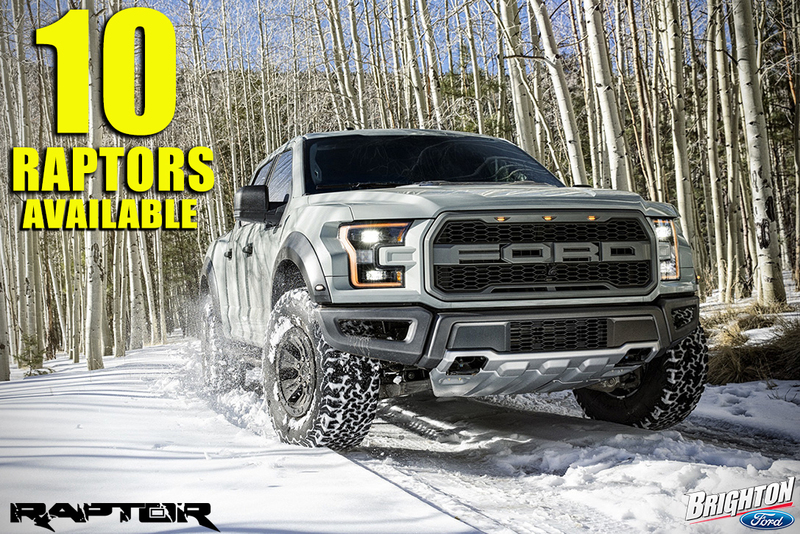 We couldn’t be more excited about the 2019 Raptor, call us crazy but we love the 450 horsepower paired with the best technology Ford Motor Company has to offer! 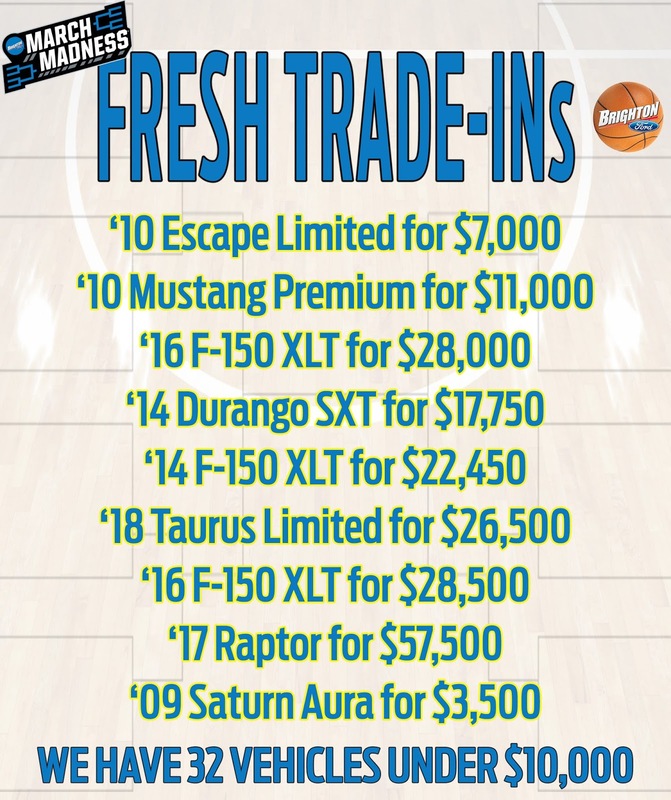 Brighton Ford has 11 new Raptors in stock just waiting for adventure! Today’s leaner, meaner 2019 Raptor is nearly 500 lbs. 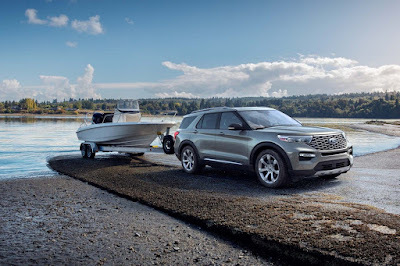 lighter than the previous generation with its high-strength, military-grade, aluminum-alloy body, but what really sets it apart is the tech underneath. 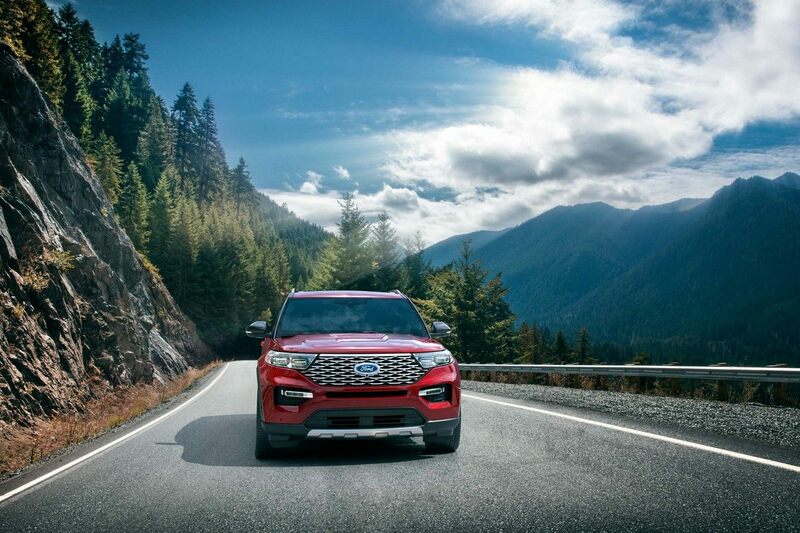 Trail Control and our Terrain Management System make it easier than ever to do what we do best: take you off-road. 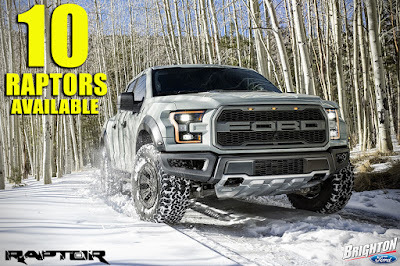 The 2019 Ford Raptor has a high-output twin-turbo, intercooled DOHC 24-valve, 3.5L EcoBoost engine with port fuel and direct injection paired with a 10-speed automatic transmission that generates a massive 450 horsepower and 510 lb.-ft. of torque. 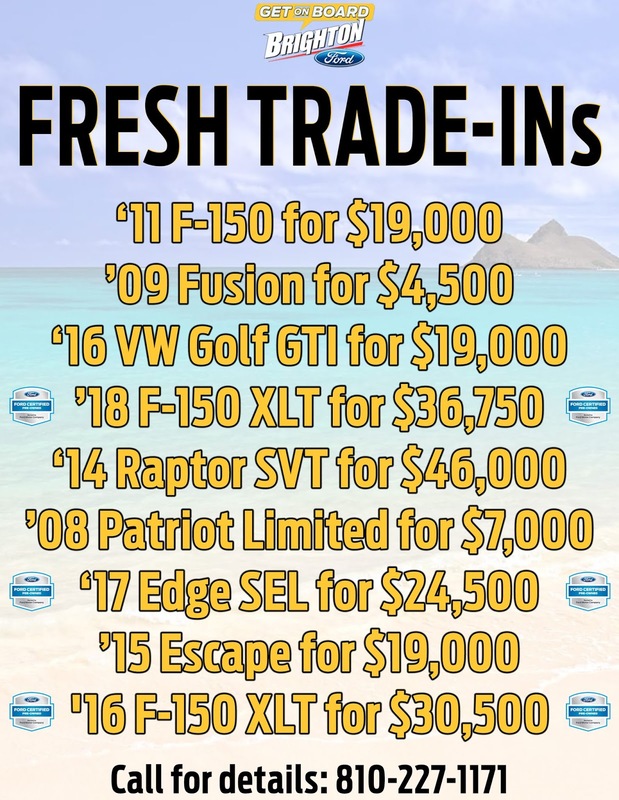 Looking for a 2019 Raptor? We have 10 in stock just waiting for your next adventure! With 450 horsepower and 510 lb.-ft. of torque, the power is simply amazing! The Raptor doesn't skimp on technology either, with available 360-degree camera, Lane-Keeping System, FordPass w/ WiFi Hotspot & more. 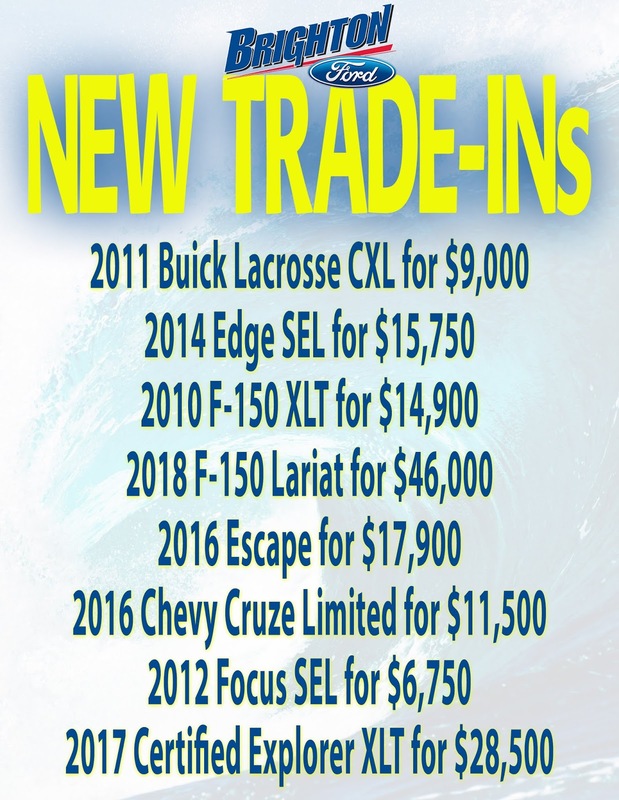 We have some awesome deals on used trucks and cars we just took in over the last week! 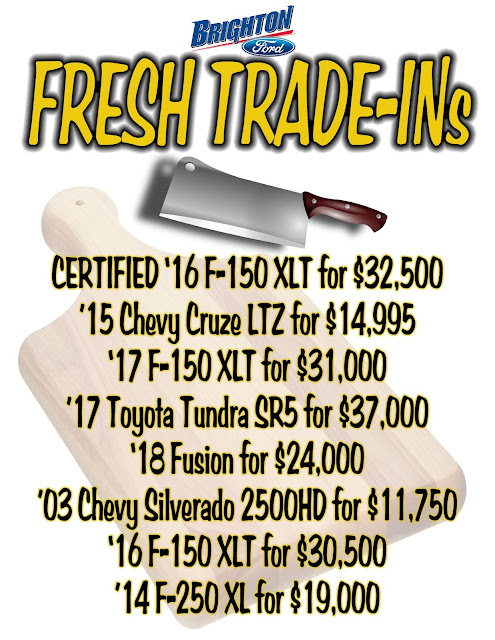 Check out this week’s fresh arrivals and if you would like to take a test drive, give us a call at 810-227-1171. Looking for the best place to take your car after an auto accident? 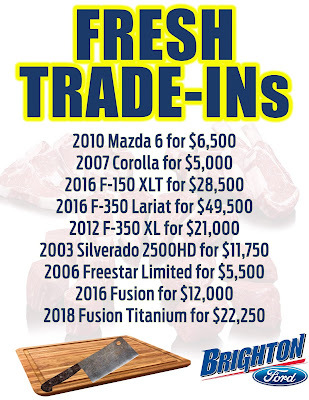 Look no further than the Brighton Ford Body Shop! Our new, state-of-the-art, collision center is a direct repair facility for all major insurance companies. We can repair the aluminum body on your new F-150, F-250 and F-350, as we are the only Ford Certified Aluminum Repairer in Livingston County. The 2019 Ford Ranger has arrived at Brighton Ford! Check out this walk around of the 1st Ranger Lariat to hit our showroom. Brighton Ford Salesman Michael Tabacchi shows you the ins and outs of the long awaited 2019 Ford Ranger. The technology, power and design on the all new Ranger are impressive, come take a look for yourself in the Brighton Ford showroom today! The 2019 Ranger has been tested under conditions more extreme than you would ever likely encounter. The all new Ranger has best in class gas torque and the most fuel efficient gas powered mid-sized pickup truck in America. Come take one for a test drive at Brighton Ford near Howell, Michigan today! 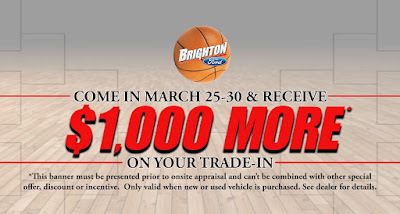 We have taken in some great used cars this week at Brighton Ford! 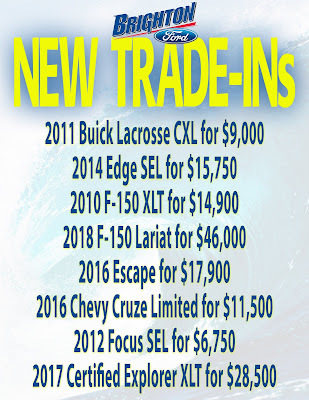 We have over 110 used trucks and cars to choose from near Howell, Michigan. Shop all used cars near Howell, Michigan here. The frigid temperatures here in Michigan have us dreading to go outside for anything…getting the mail, walking the dog, going grocery shopping and just about everything else! Brighton Ford wants to make it easy for you to stay warm, simply call us (810-227-1171) before you head into our dealership and let us know which vehicle you want to see and we will clean the snow and ice off and pull it into our warm dealership for you to check out. No standing outside in the -20 degree weather because we make car buying easy for you! Another benefit of checking out a new or used vehicle in these conditions is taking it for a test drive in the snow. This way you see how the car, truck or SUV will handle in the snow since we live through these Michigan winters every year. 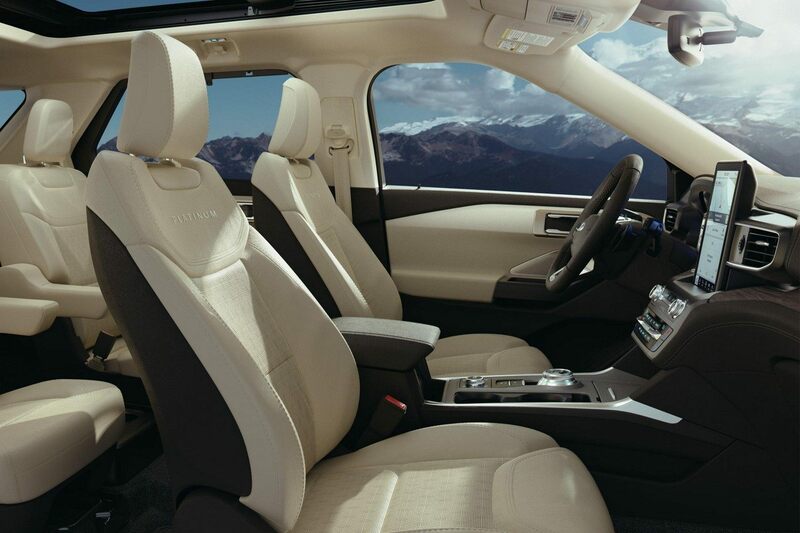 We’re sure you’ll love how our AWD SUVs and cars and 4x4 trucks handle the snow and ice! Come check out our selection of used Ford trucks, new Ford SUVs and everything else our Ford dealership in Livingston County has to offer! Looking for a great deal on a new Ford? 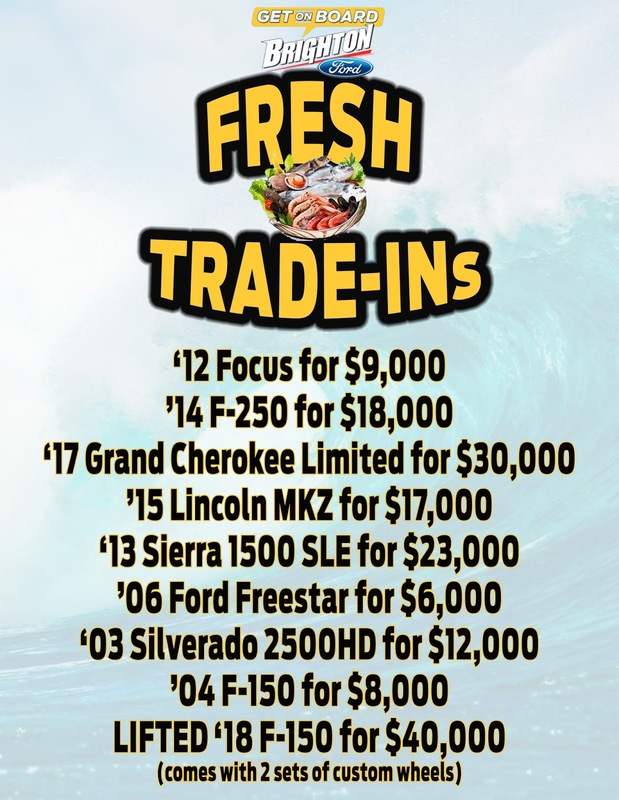 Brighton Ford’s January lease deals are simply amazing! Plus, with over 650 new vehicles to choose from, we have the 2018 – 2019 Ford that you’re after! Check out this piece of history we just took in on trade! 1981 Chevrolet Impala V6 in simply immaculate condition! With only 33k miles, you will not find a cleaner 1981 Impala on the road. This one of a kind Chevy with no rust, RWD, automatic transmission was garage kept and it shows! Technology products change quickly, and we evolve to offer our customers the latest in-car innovations. A new update for our convenient and powerful SYNC® 3 Enhanced Voice Recognition Communications System1 is available now. This new update gives the system more options than ever, including the ability to integrate with Ford + Alexa, Waze app and the latest features of Apple CarPlay, Android Auto and AppLink®.2,3 Now, drivers who update their systems will find them easier and more convenient, enjoying the latest in apps and other services. The Ford+Alexa app takes the intuitive capabilities of Amazon’s Alexa and brings them into Ford vehicles. The Alexa app brings voice navigation, traffic information and more than 50,000 of Amazon Alexa’s impressive skills within arm’s reach. Alexa’s connection to Amazon Prime makes shopping just a voice command away. The Ford+Alexa app also lets drivers control their smart home devices, giving drivers the power to turn on the lights or appliances with a few words from just about anywhere. Waze fans using SYNC 3 AppLink can connect this beloved crowd-sourced navigation and traffic app through their vehicle’s touchscreen. Drivers can cruise to their destinations through Waze’s up-to-the-minute information, highlighting the best routes as well as real-time alerts about accidents, road hazards and traffic jams. 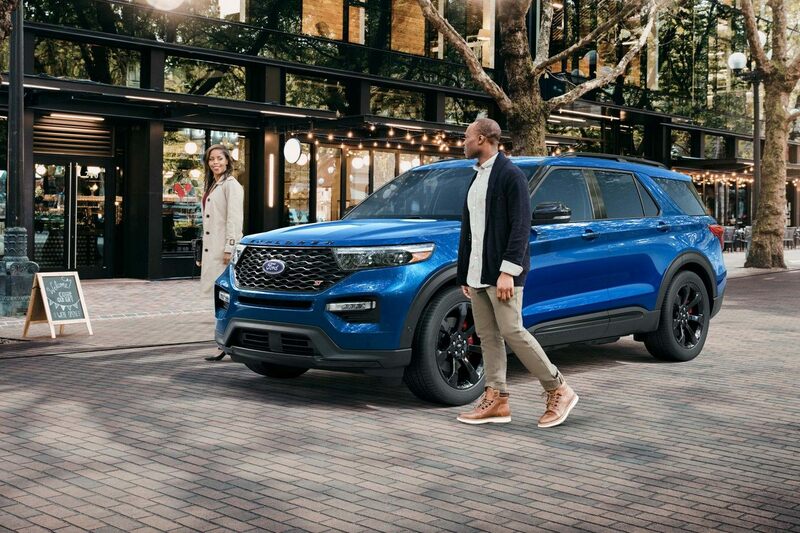 Ford has created easy-to-use guides online to take owners step by step through the software update, so drivers can get the most out of their vehicles and driving experiences. The SYNC 3 software update support page also highlights the latest in apps, chat support and how-to articles on the latest additions, including Amazon Alexa, Waze and more. 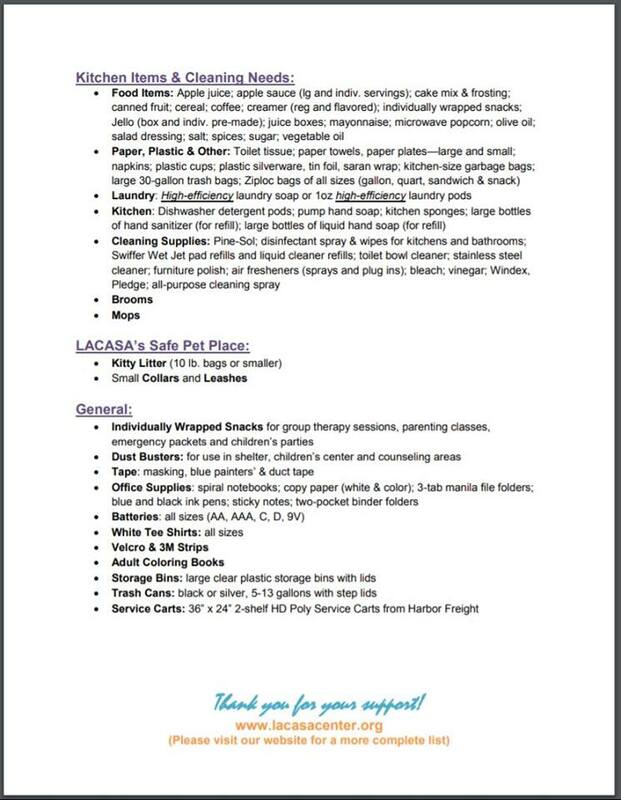 This makes sure Ford owners have what they need in convenience available within their vehicles. 1 SYNC® is an optional feature. Don't drive while distracted. Use voice-operated systems when possible; don't use handheld devices while driving. Some features may be locked out while the vehicle is in gear. Not all features are compatible with all phones. Message and data rates may apply. Optional Navigation System map updates cannot be received via Wi-fi® and require a separate update. 2 Commands may vary by phone and AppLink® software. Don’t drive while distracted. Use voice-operated systems when possible; don’t use handheld devices while driving. Some features may be locked out while the vehicle is in gear. Not all features are compatible with all phones. Message and data rates may apply. iPhone is a trademark of Apple, Inc. registered in the U.S. and other countries. Android Auto is a trademark of Google Inc.
3 Waze is available via iPhone® with optional SYNC3/software version 3.0 and on Android Auto™. Commands may vary by phone and AppLink software. iPhone is a trademark of Apple, Inc. registered in the U.S. and other countries. Android Auto is a trademark of Google Inc. Alexa and Waze require available SYNC3 AppLink version 2.2 or higher. Certain Alexa functionality is dependent on smart phone and home technology. Amazon, Alexa and all related logos and marks are trademarks of Amazon.com, Inc. or its affiliates.